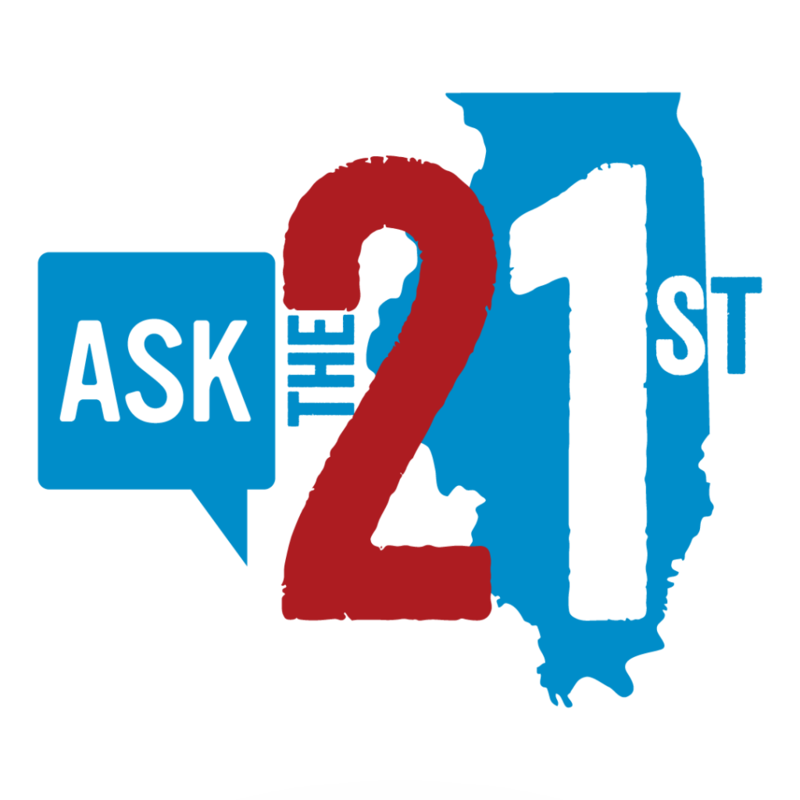 What questions do you have about housing in Illinois? We’d love for you to share your stories about looking for housing. Have you had a hard time finding a place to rent or buy a home? Do you have questions about how to make it easier to afford a home? Here’s how it works: You share your questions with us. We answer a few questions a month. (Sometimes we’ll have you vote on the questions you most want us to answer.) Some questions may spark larger investigations by our team, some will be shorter web stories or radio segments, and some questions may be answered through a quick email. We might ask you to come along for our reporting process to find your answer together. Whatever your question, we appreciate you asking.